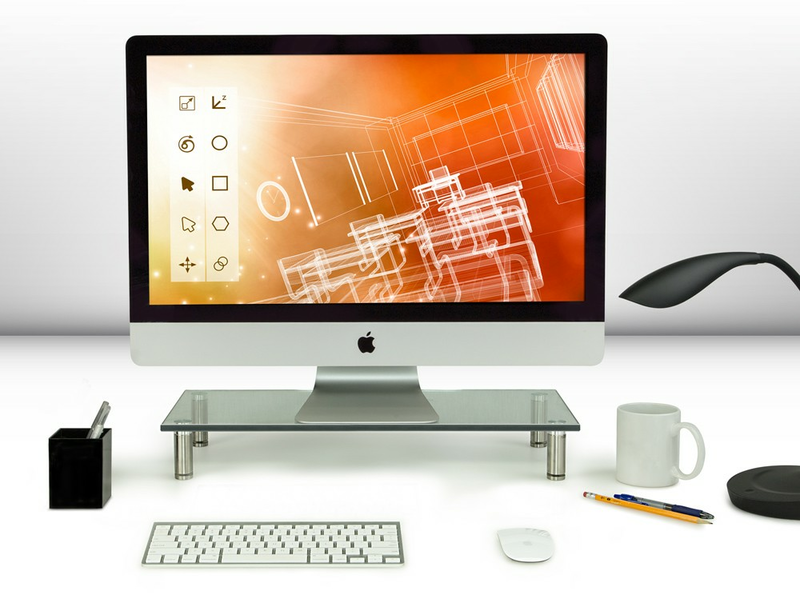 HEAVY-DUTY MONITOR HOLDER – 3/8” premium tempered glass and brushed aluminum legs. Holds up to 66 lbs to hold the largest 27, 30, 32 inch monitors, even LED televisions. DIMENSIONS - 22" (Length) x 9" (Depth) x 3" (Height). Mount-It! is a leading brand in office and home AV equipment!